November 4th, 2017 – Olive Oil & Vinegar Pairings – A Tasting Event by Evergreen Olive Oil Company | Faddegon's Nursery, Inc.
We are sorry! This workshop has been cancelled! How does dark chocolate balsamic vinegar sound? Fabulous, right? Now put it together with blood orange olive oil. Fabulous times 100! 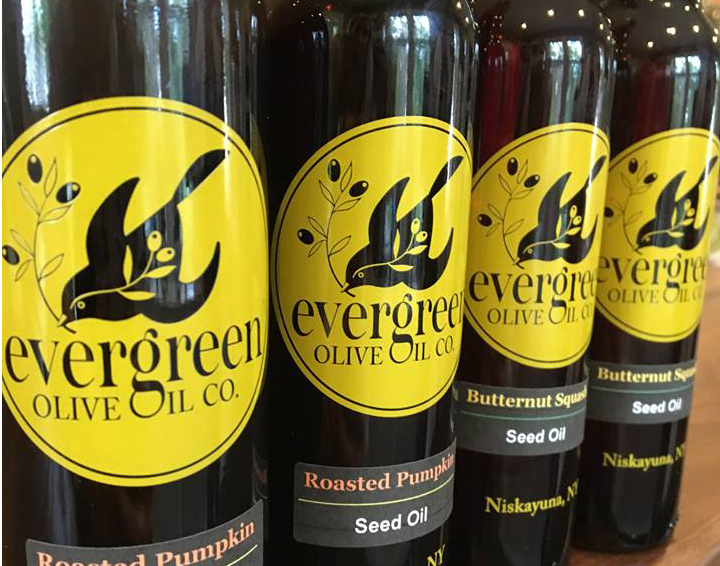 Erin Popeleski, owner of Evergreen Olive Oil Company in Niskayuna knows all the secrets of vinegar and olive oil pairings. If you love to cook, entertain, or just enjoy the culinary arts, don’t miss this class. Each participant will be treated to tastings, inspiration, how-to’s and a very special pairing to take home. Join us here at Faddegon’s Nursery on November 4th! The fee is $39.